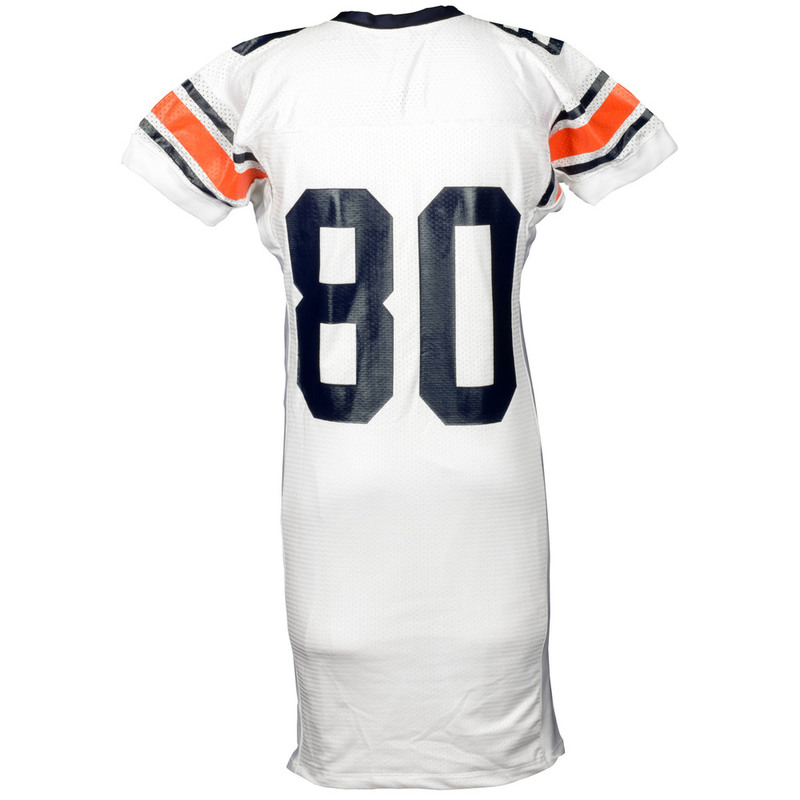 This is an authentic game-used Auburn Tigers jersey used from the 2003-2005 seasons. 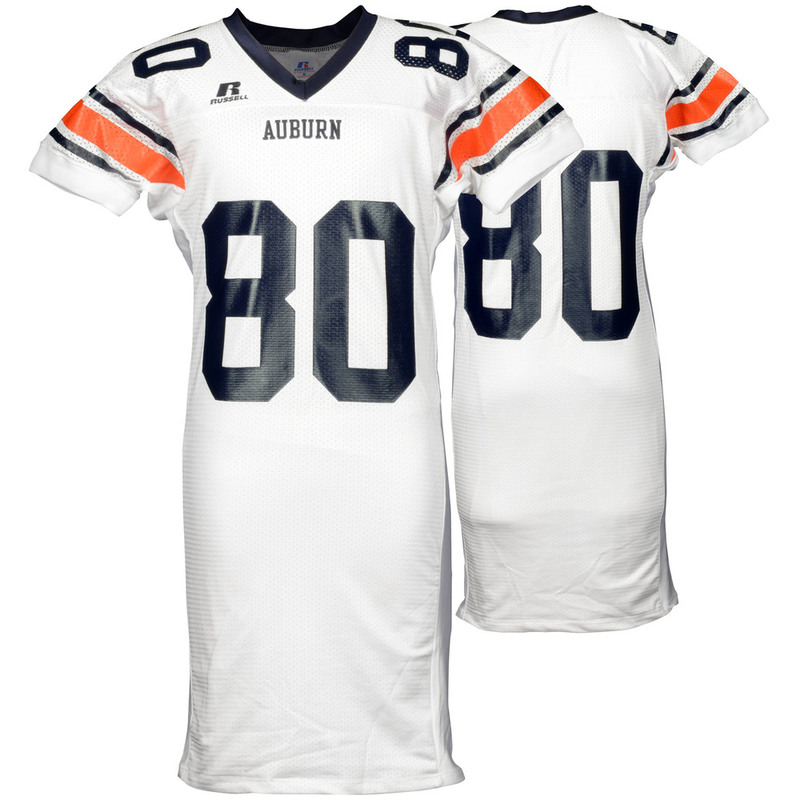 It is officially licensed by the NCAA and comes with a COA from the school. 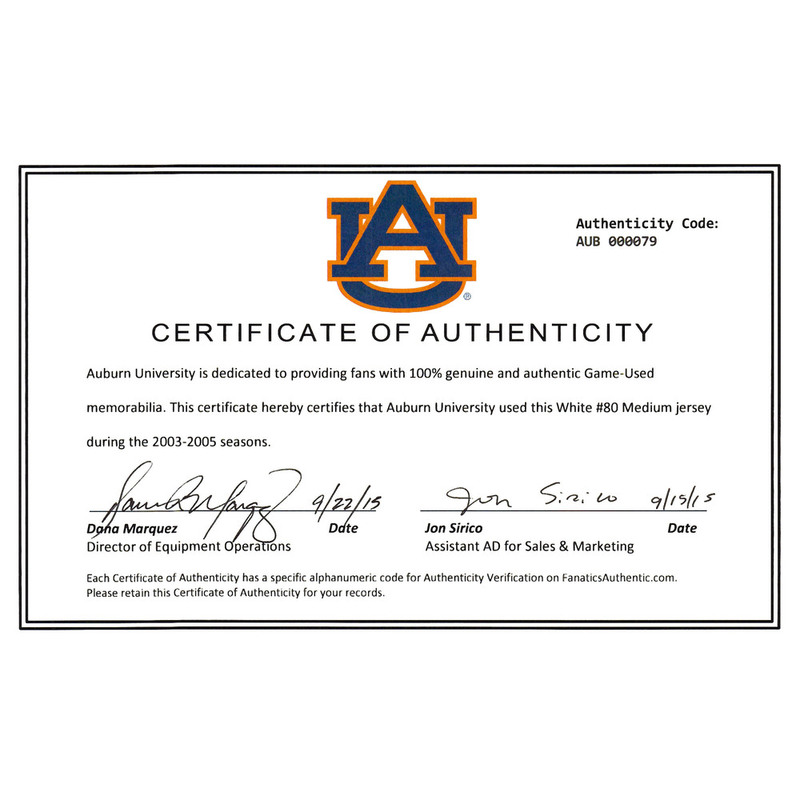 This helps to ensure that the product purchased is authentic and eliminates any possibility of duplication or fraud. 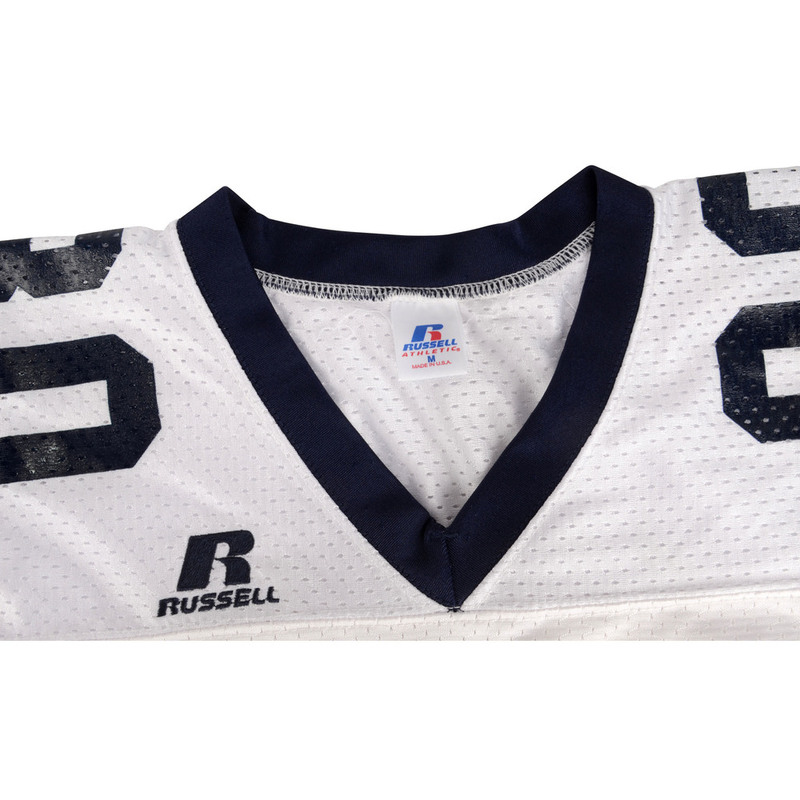 Jersey was worn and sold in "as-is" condition.